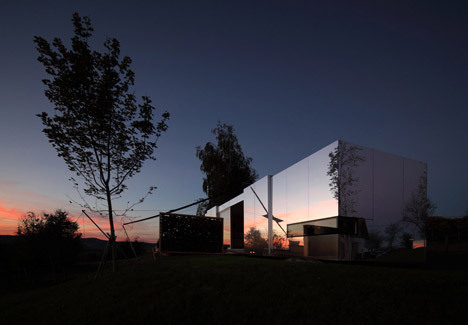 The mirrored surfaces of this modular housing unit in Slovenia, by Austrian studio Delugan Meissl, aid it to mix in with the surrounding countryside . 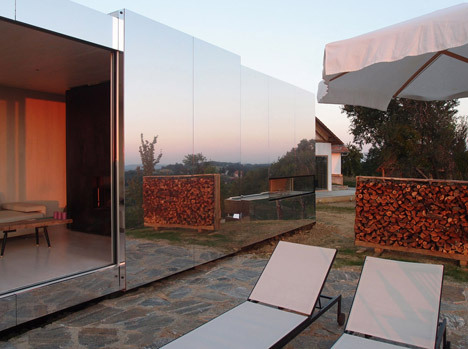 Casa Invisibile is a prototypal dwelling designed by Delugan Meissl to confront issues in the modern housing industry like soaring costs and the availability of interesting plots. 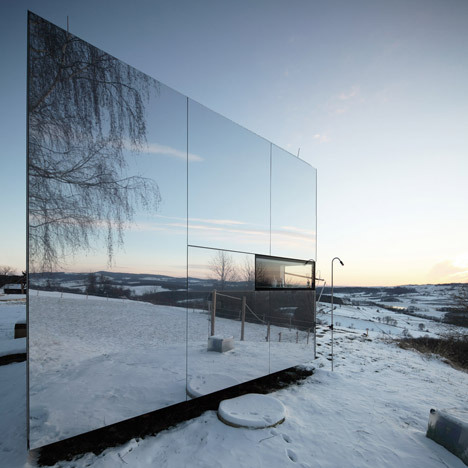 Two prototypes made by the studio and installed in Slovenia have dimensions of 14.five metres by three.five metres, making it possible to transport them to the site direct from the factory on a lorry. 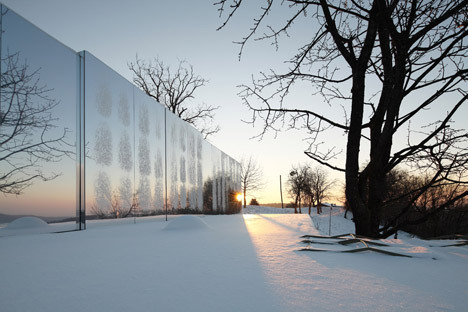 Mirrored surfaces aid the homes merge with the background scenery – a strategy employed in several current tasks including an installation in a Canadian forest and a countryside gallery in South Korea. 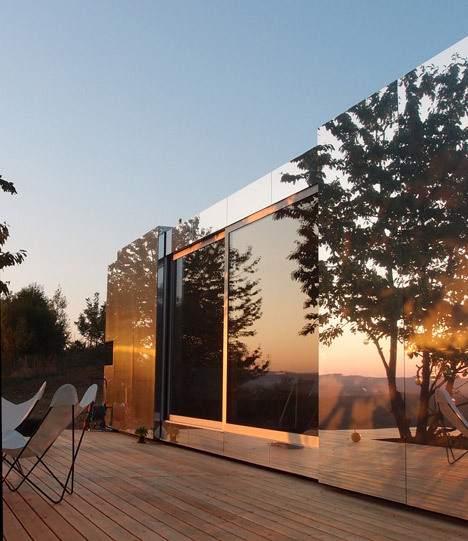 The buildings are manufactured making use of a prefabricated timber framework that decreases charges and allows them to be erected employing a turnkey remedy. The total price for each and every dwelling was €120,000 (£88,000) including interior furnishings. 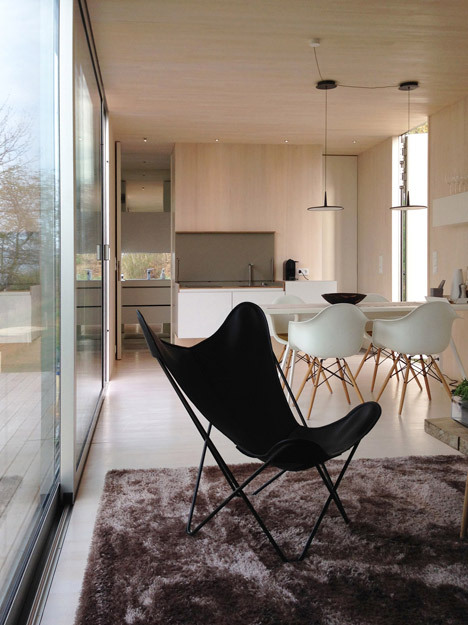 The method enables for versatile internal layouts that can be adapted to guarantee a quality of space and style that is tailored to the wants of the occupant. The interior is separated into 3 modules that can be configured in different techniques. 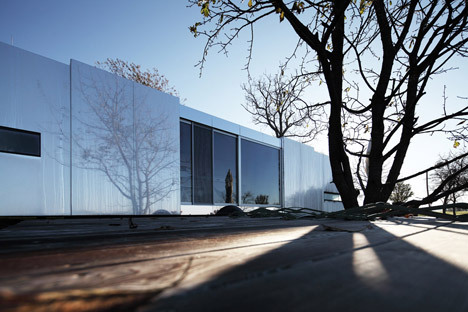 In Delugan Meissl’s prototypes, a wet cell incorporating the bathroom and kitchen is positioned at one finish of the buildings, with a chimney dividing the primary residing space from the bedroom at the opposite finish. 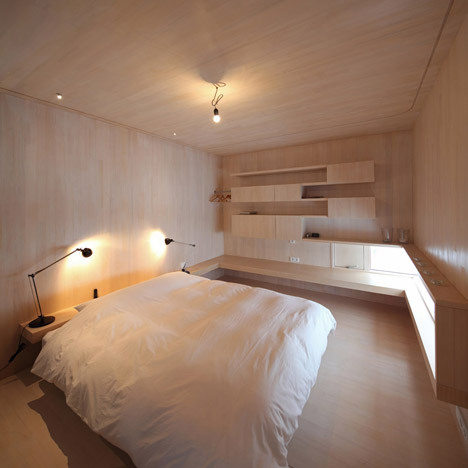 Environmental concerns influenced the design of the units, which are created nearly totally from wood and can be disassembled for recycling. 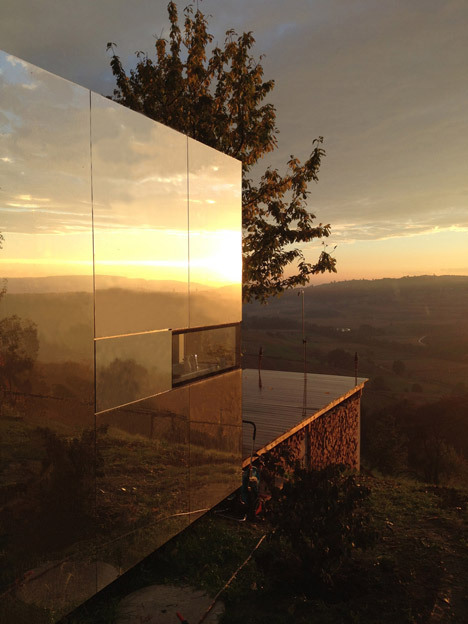 The impact of the current landscape also contributed to the decision of reflective cladding the prototypes which, combined with their minimum sustainable influence, led to the architects naming the undertaking Casa Invisibile. Along with the interior layout and finishes, the cladding can also be specified by the consumer from a catalogue of feasible options. This customisability permits for a assortment of pricing options. 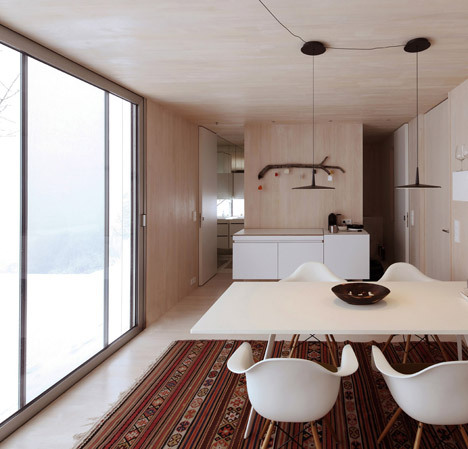 Sliding sections in the facade can be pulled aside like curtains to reveal full-height glass doors that fill the wood-lined interior with all-natural light. Delugan Meissl is led by co-founders Elke Delugan Meissl and Roman Delugan, and partners Dietmar Feistel and Martin Josst. 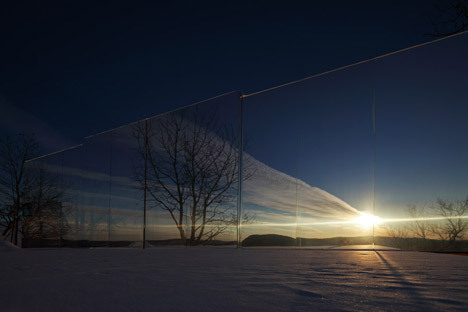 Previous tasks by the studio consist of the Tiroler Festspiele Erl Festival Hall and the Porsche Museum in Stuttgart-Zuffenhausen. 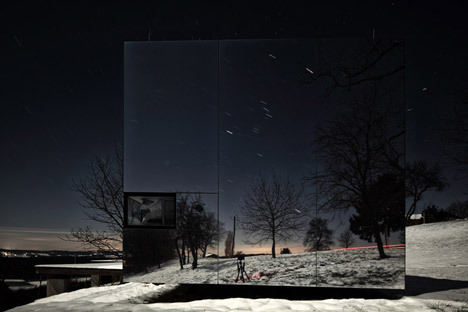 Photography is by Christian Brandstätter.